Product categories of Engineering wood, we are specialized manufacturers from China, Engineering Wood, Engineering Teak Wood suppliers/factory, wholesale high-quality products of Layer Engineered Wood Floors R & D and manufacturing, we have the perfect after-sales service and technical support. Look forward to your cooperation! 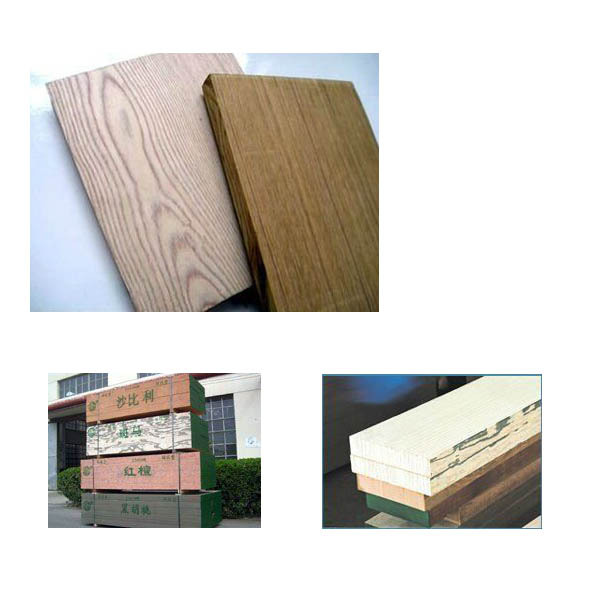 Engineering wood is in normal wood as raw material, using the bionics principle, through to the ordinary wood, mimosa various modified chemical processing production of a more superior performance of the whole wooden new decorative material. Compared with natural materials, it is almost not bent, cracked or twisted.Its density can be artificially controlled, stable product performance is good, in the process of machining, it does not exist when the natural wood processing of waste and losses, can increase the wood comprehensive utilization to 86% above.Engineering Wood is not solid wood, but synthetic compound products.Engineering wood can be widely used in furniture, decoration, floor, , doors and Windows, sports materials, and other fields. Luli Group Co.,Ltd is a specialized manufacturer and exporter for wood products with more than 20 years experiences . And produces high quality Engineering wood but low price Engineering wood.